Tags: xiaomi 8’s rear cameras really good ones galaxy s9+? 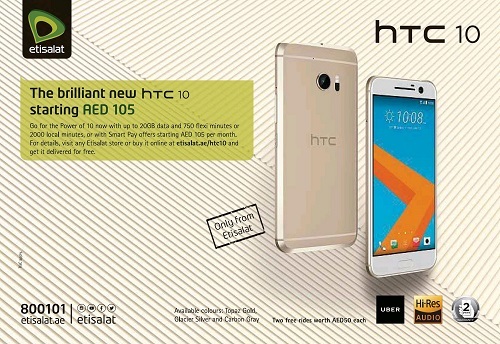 honor magic: bezel-less beauty huawei going really expensive telecom operator uae really giving away htc free? Tags: xiaomi 8’s rear cameras really good ones galaxy s9+? honor magic: bezel-less beauty huawei going really expensive telecom operator uae really giving away htc free? samsung galaxy really sport flexible display with resolution? Is the 1,000fps Camera Really Coming to the Galaxy S9? 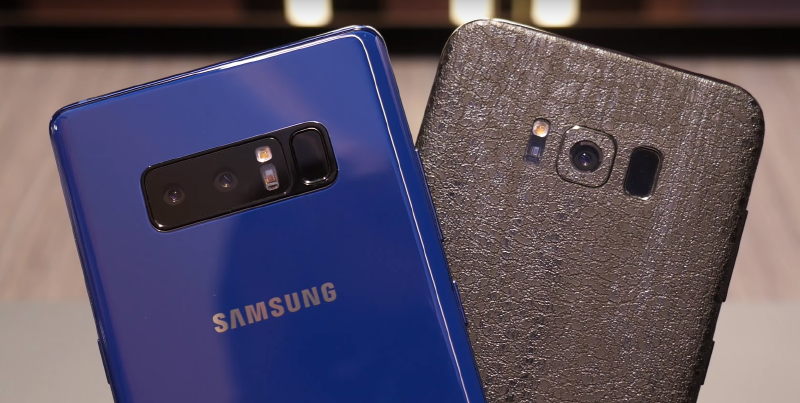 We know that the twin cameras on the upcoming Galaxy S9 (or maybe the S9+ only) are going to be pretty amazing, especially if the rumoured f/1.5 aperture turns out to be a reality, but will it sport the rumoured 1,000fps video recording as well? 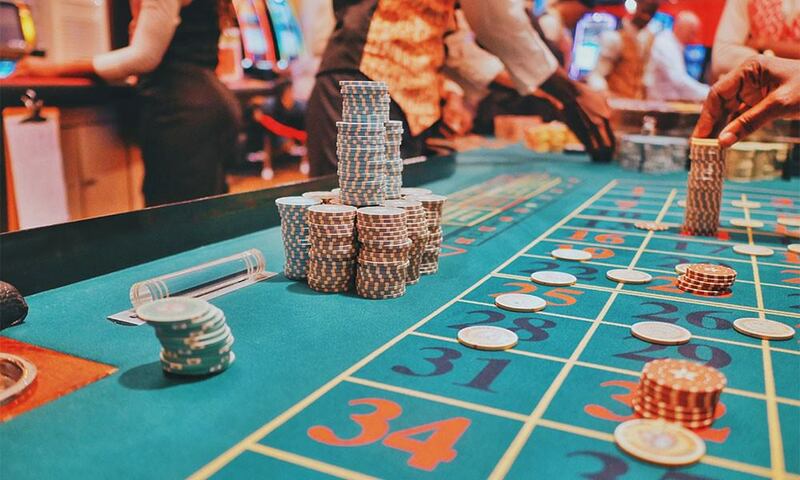 Keep in mind that it's an old rumor that had been circulating for a while now and it just got recent attention after the famous Chinese tipster Ice Universe (@Universeice) stated the same earlier. As of now, the only smartphone camera that comes even close to producing 1,000fps is on the Sony Xperia XZ Premium (960fps). Not that Samsung cannot do it of course, but we will have to wait a bit longer to get confirmation. In case you do not know already, the Galaxy S9 and S9+ will be unveiled at the MWC 2018 in Barcelona, on the 25th of February. Tags: xiaomi 8’s rear cameras really good ones galaxy s9+? honor magic: bezel-less beauty huawei going really expensive telecom operator uae really giving away htc free? 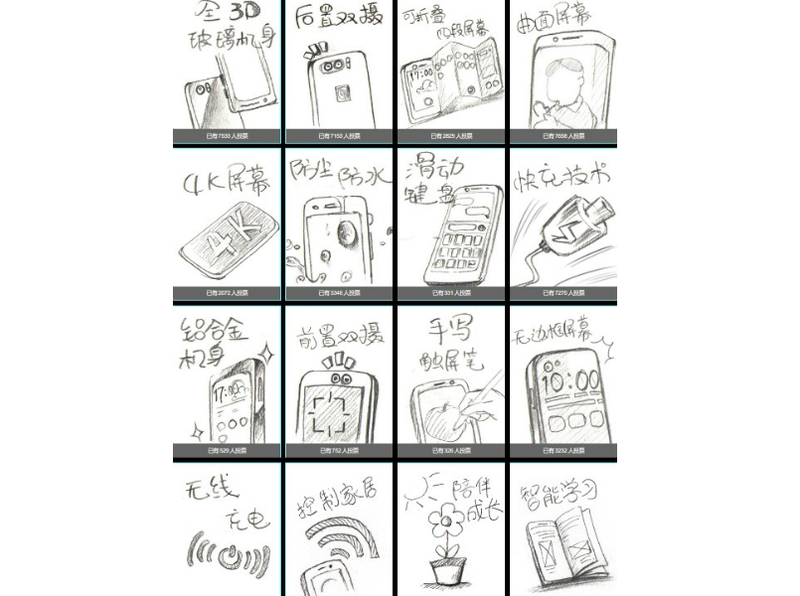 samsung galaxy really sport flexible display with resolution? should really return galaxy note samsung serious galaxy s8’s facial recognition lock isn’t really that secure but it’s blazing fast galaxy note really better than s8+ 000fps camera really coming galaxy s9? Tags: xiaomi 8’s rear cameras really good ones galaxy s9+? honor magic: bezel-less beauty huawei going really expensive telecom operator uae really giving away htc free? samsung galaxy really sport flexible display with resolution? 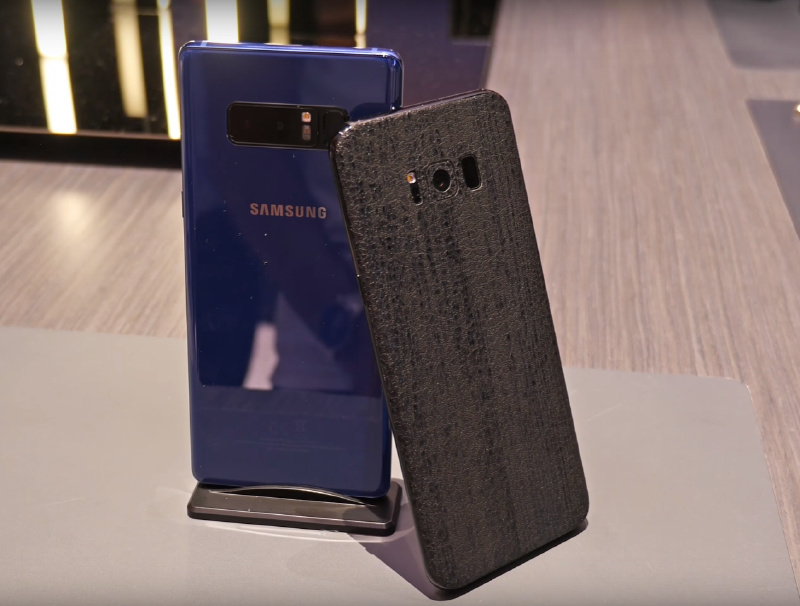 should really return galaxy note samsung serious galaxy s8’s facial recognition lock isn’t really that secure but it’s blazing fast galaxy note really better than s8+ 000fps camera really coming galaxy s9? 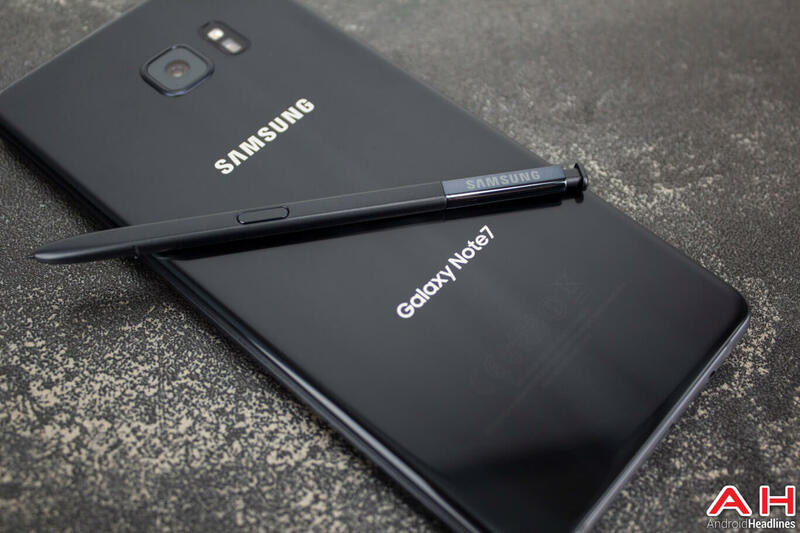 could this rumor about galaxy note really true? Tags: xiaomi 8’s rear cameras really good ones galaxy s9+? honor magic: bezel-less beauty huawei going really expensive telecom operator uae really giving away htc free? samsung galaxy really sport flexible display with resolution? should really return galaxy note samsung serious galaxy s8’s facial recognition lock isn’t really that secure but it’s blazing fast galaxy note really better than s8+ 000fps camera really coming galaxy s9? 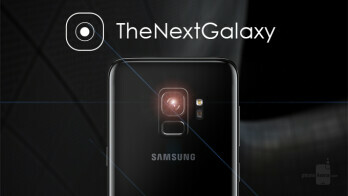 could this rumor about galaxy note really true? 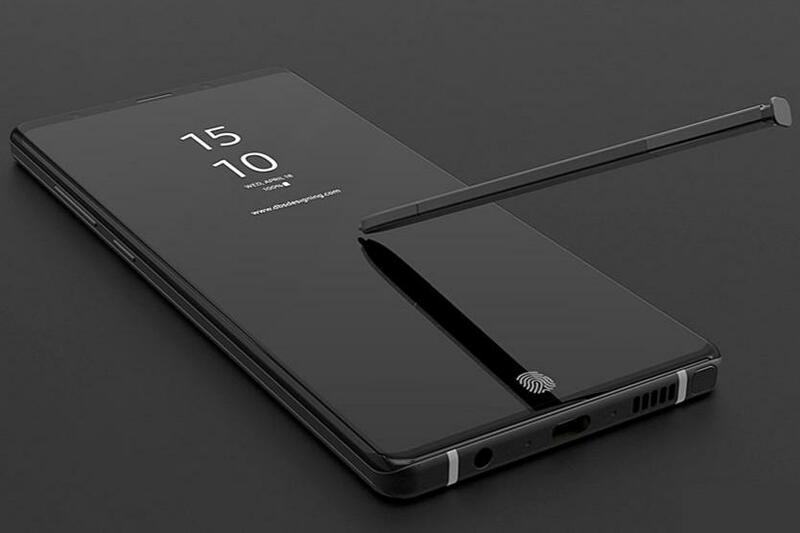 this really galaxy s10? Is this Really the iPhone OLED? We all know that the iPhone 8 will supposedly be more special than ever before because this year will mark the iPhone's 10th anniversary. However, apart from a lot of speculations and a few questionable renders, we have so far been given little else to go on here. Then again, Apple have always been better at keeping secrets than Samsung. Nevertheless, we do have another render for you to look at and marvel today because it looks gorgeous. 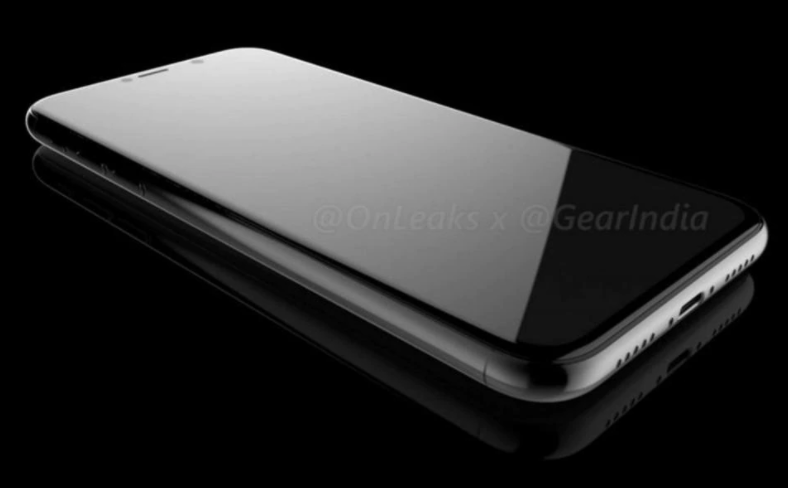 If @OnLeaks and @GearIndia is onto something here, we are truly looking at an absolutely stunning bezel-less iPhone 8 this year. Just check the rendered images and the video we have for you to see what we mean. 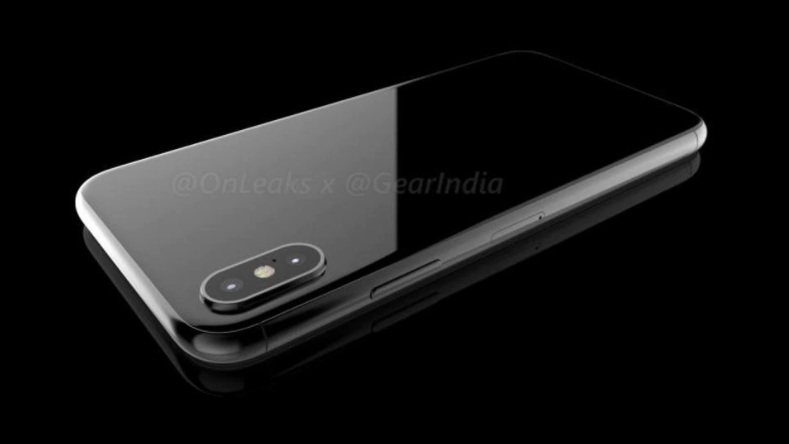 It is a known fact that @OnLeaks is one of the most reliable leaksters on the internet and if he is saying that this could be how the iPhone 8 OLED will look, he could very well be right! 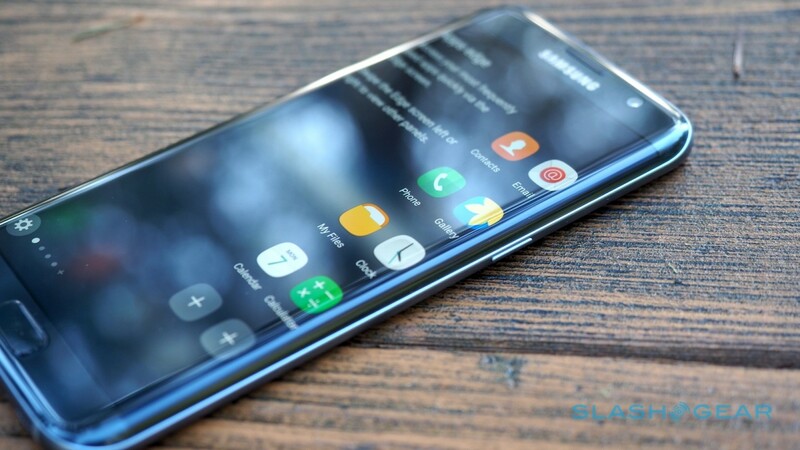 However, we could not help but notice that in spite of being different in its own way (especially with that brand new dual camera in landscape orientation), this design does seem a lot like what we saw on the Galaxy S8 and S8+ just a month back. 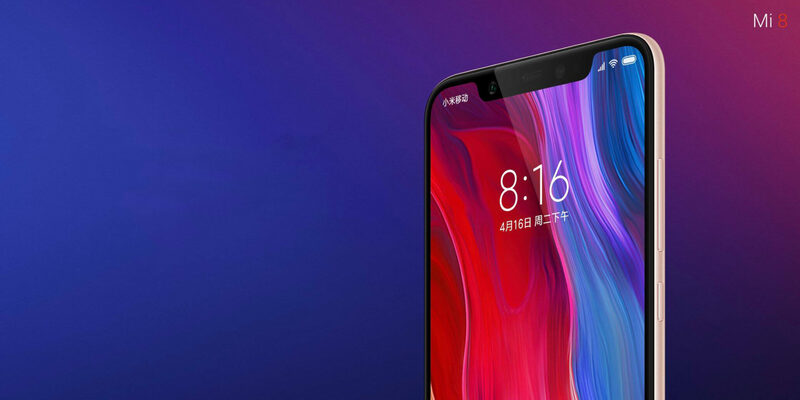 Tags: xiaomi 8’s rear cameras really good ones galaxy s9+? honor magic: bezel-less beauty huawei going really expensive telecom operator uae really giving away htc free? samsung galaxy really sport flexible display with resolution? 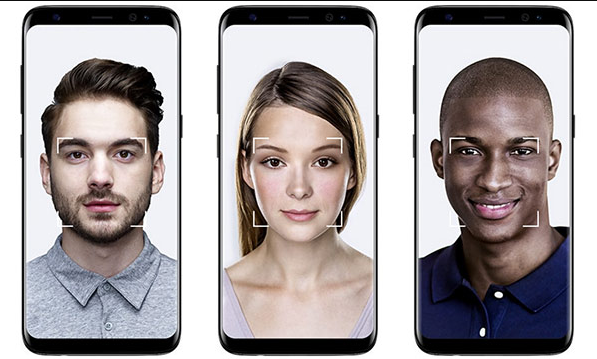 should really return galaxy note samsung serious galaxy s8’s facial recognition lock isn’t really that secure but it’s blazing fast galaxy note really better than s8+ 000fps camera really coming galaxy s9? 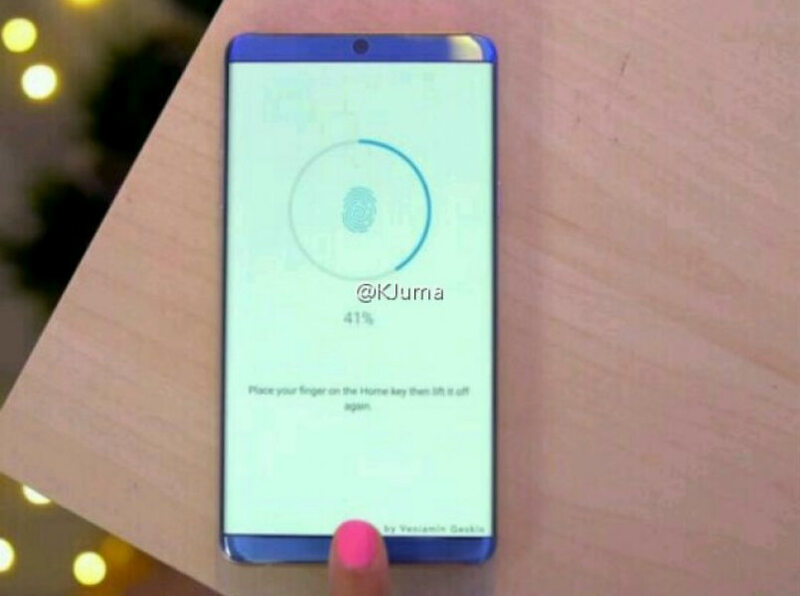 could this rumor about galaxy note really true? 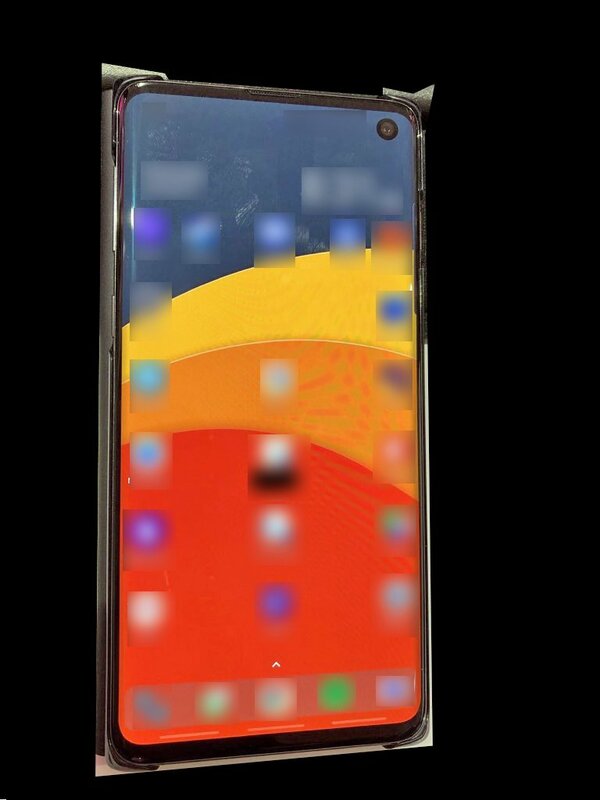 this really galaxy s10? 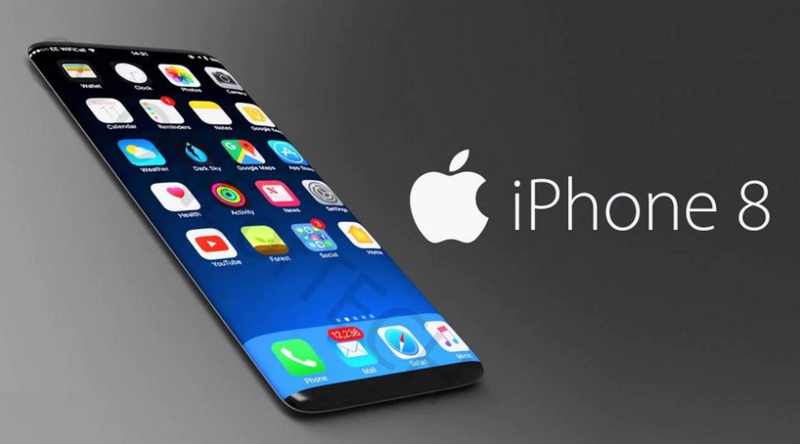 this really iphone oled?